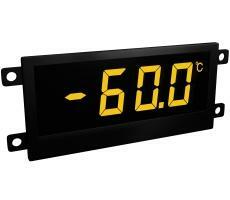 The EL40S 1″ TFEL display designed for use in extreme operating conditions. 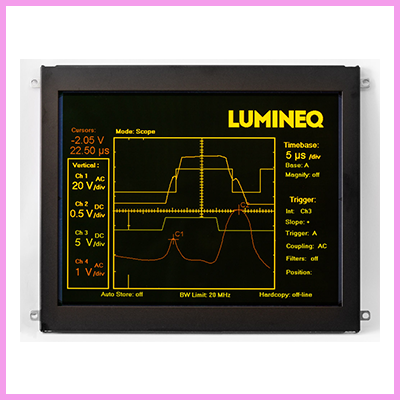 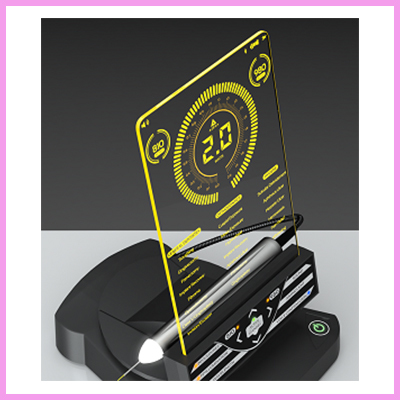 Lumineq’s Thin Film Electroluminescence (TFEL) displays have the widest operating temperature range of commercially available technology. 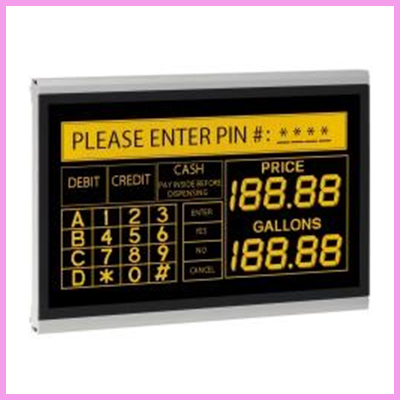 TFEL displays are ideal for use in industrial, medical, transportation, military, public safety and other demanding applications. 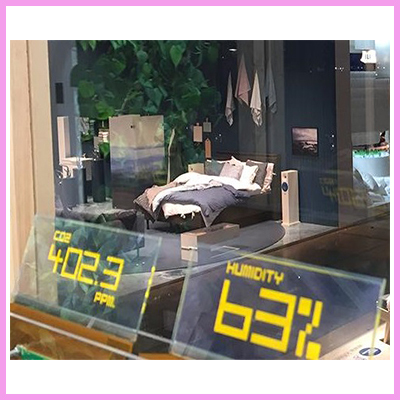 Was sind die robustesten Industrie-Displays im Markt?